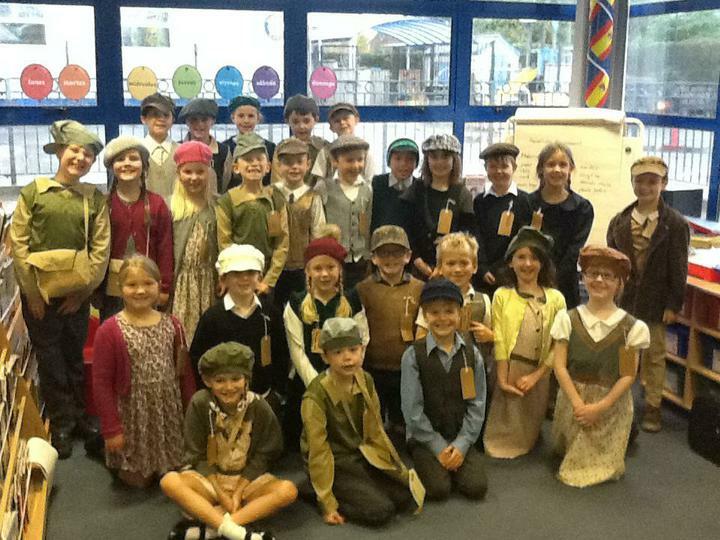 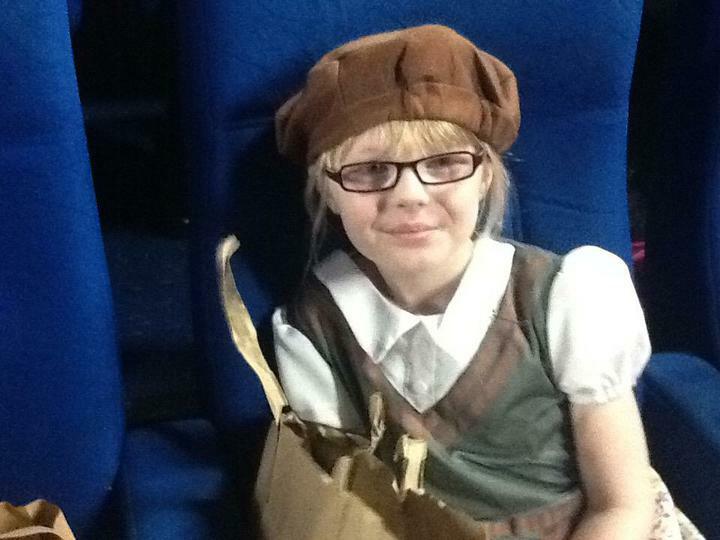 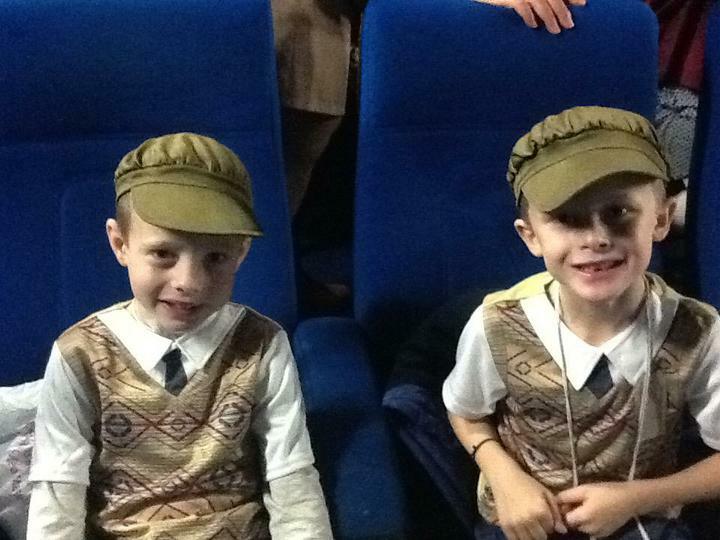 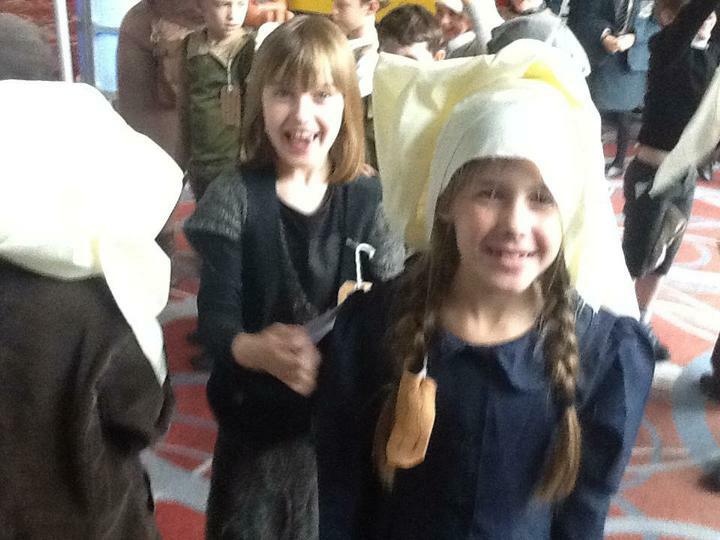 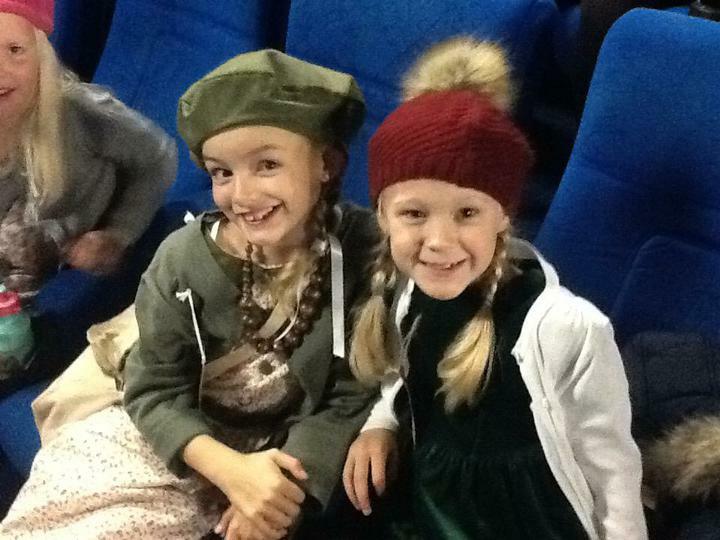 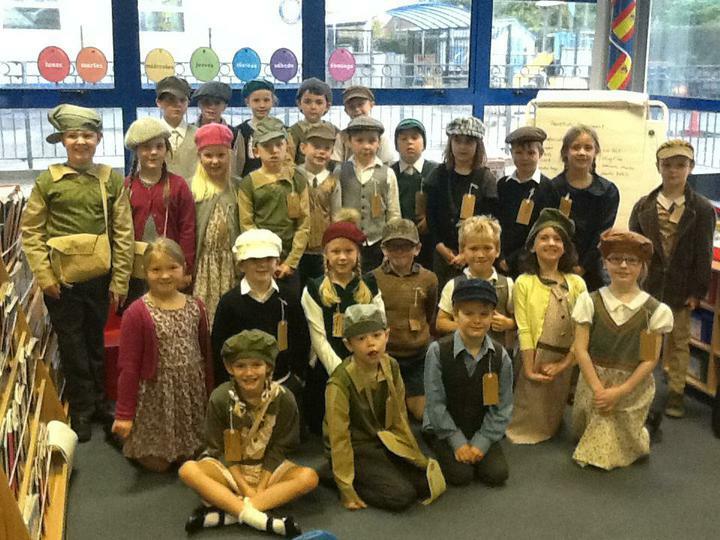 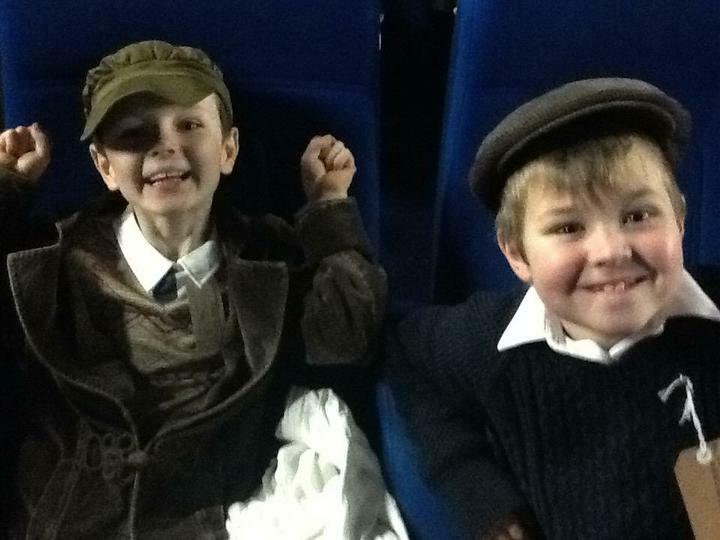 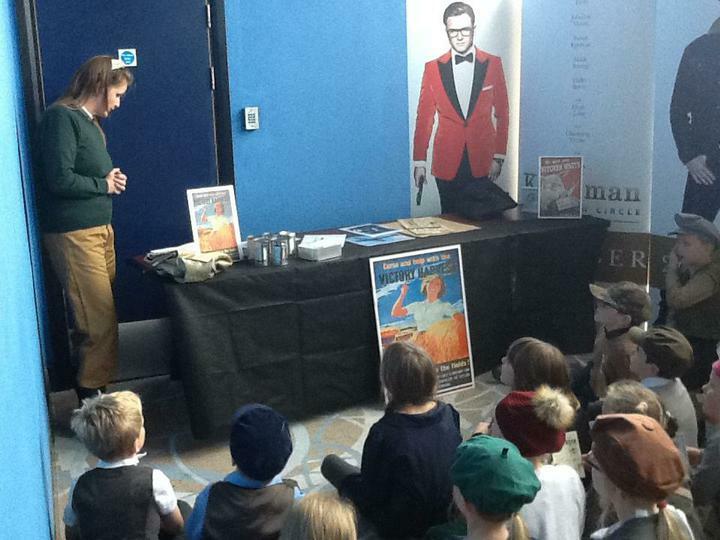 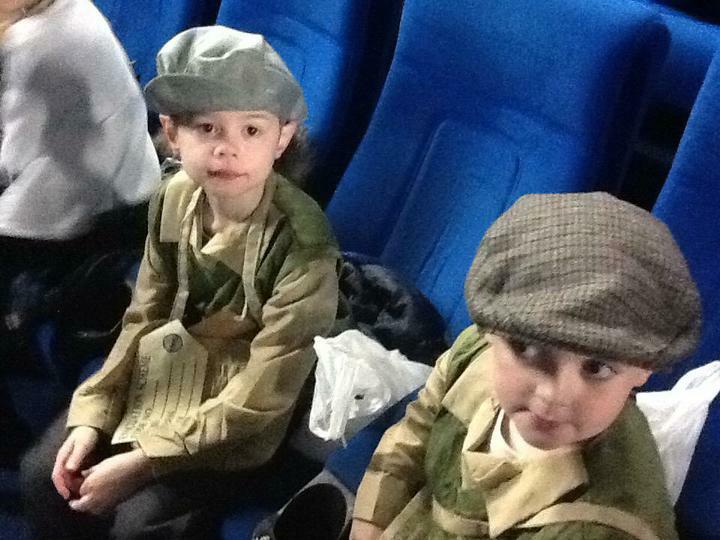 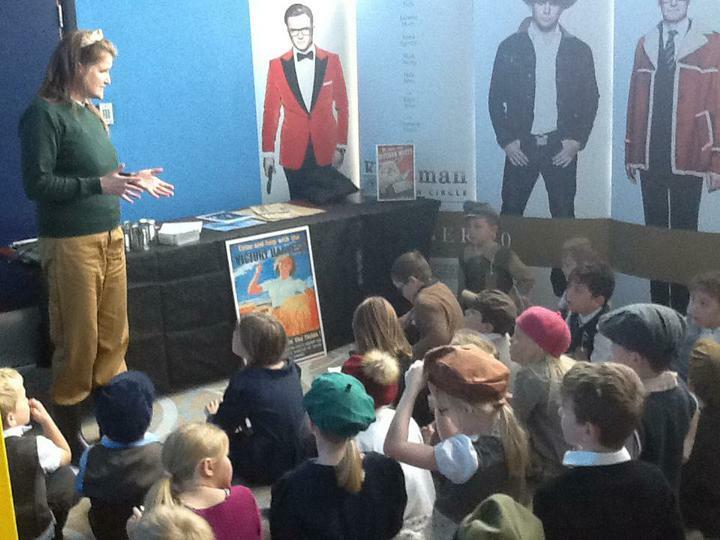 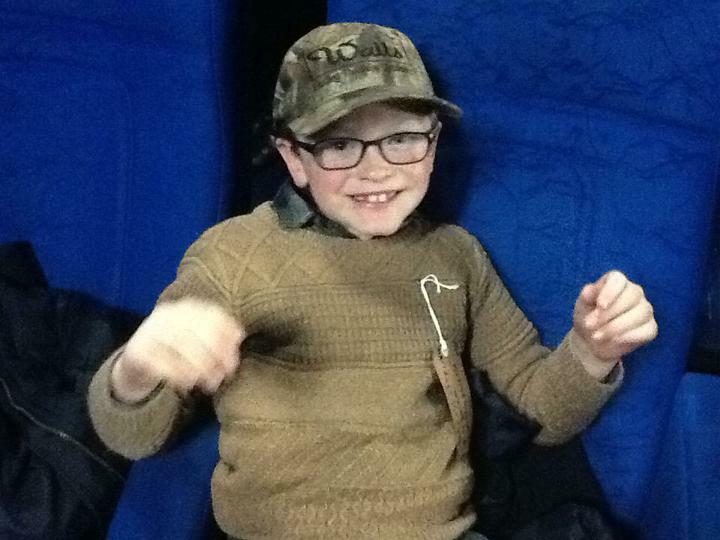 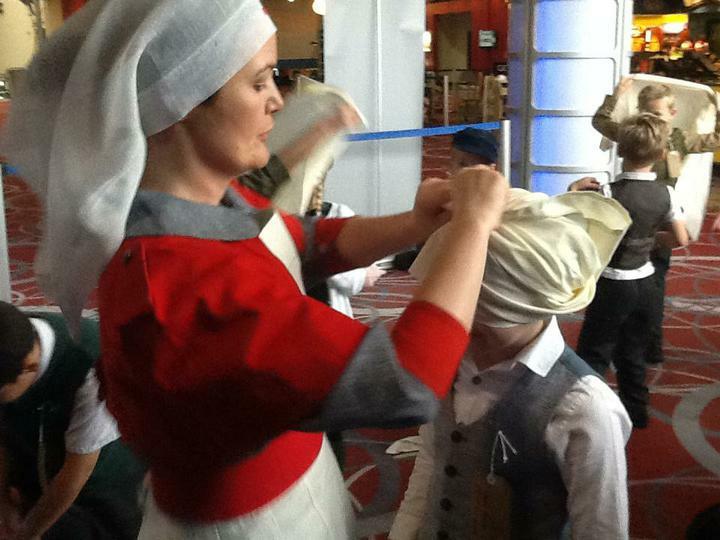 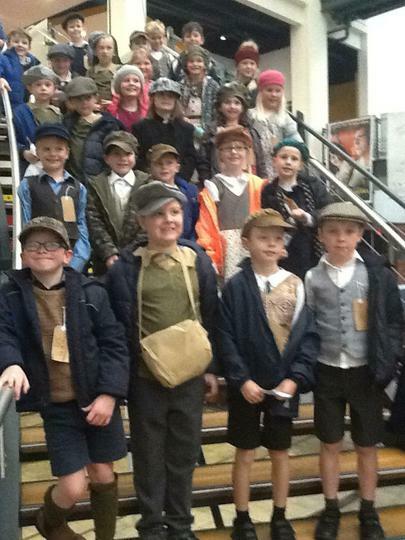 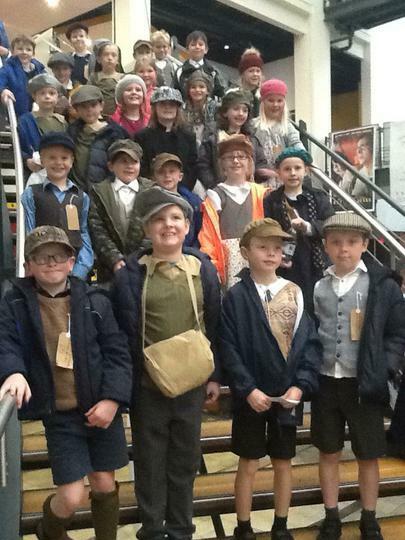 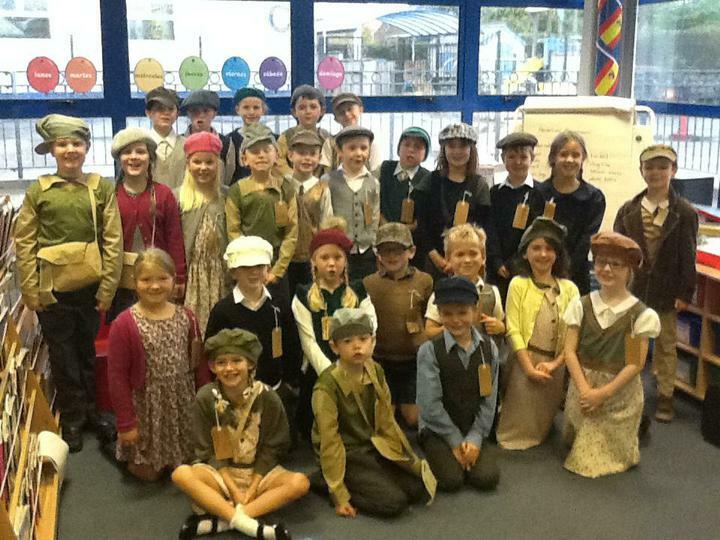 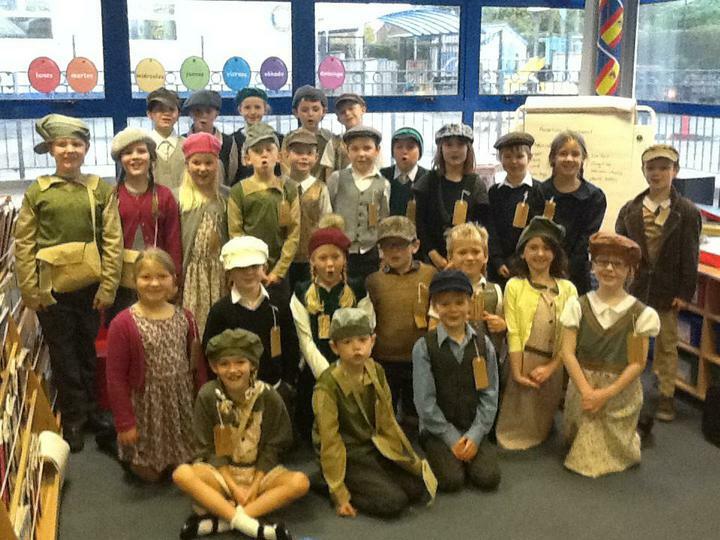 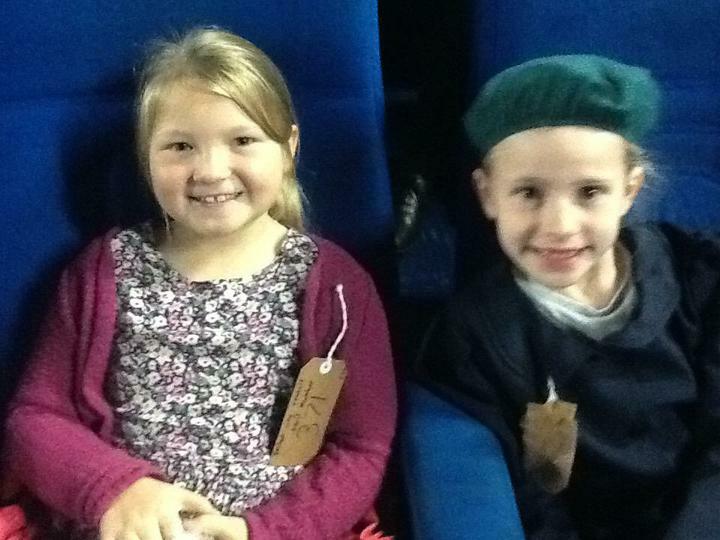 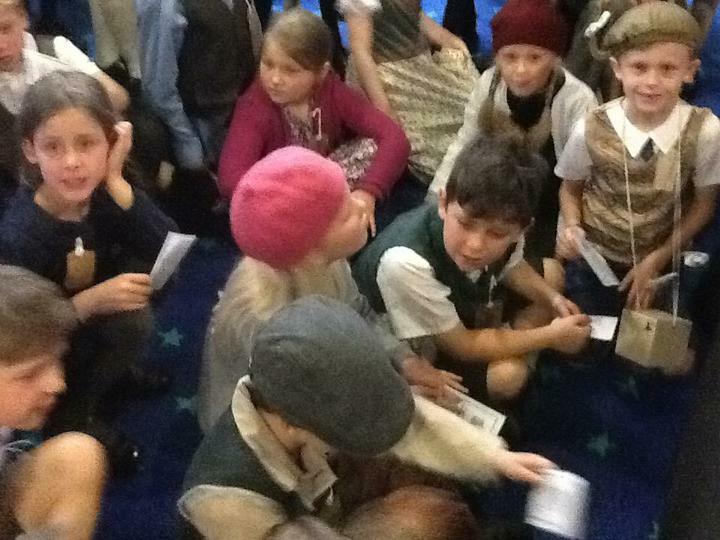 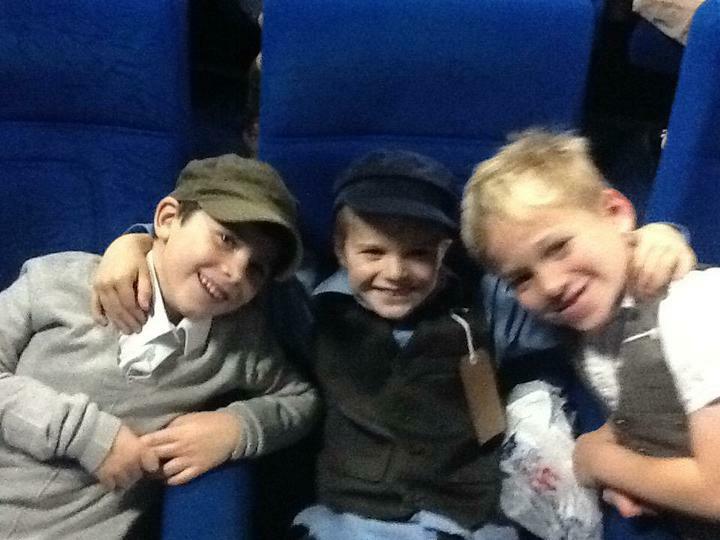 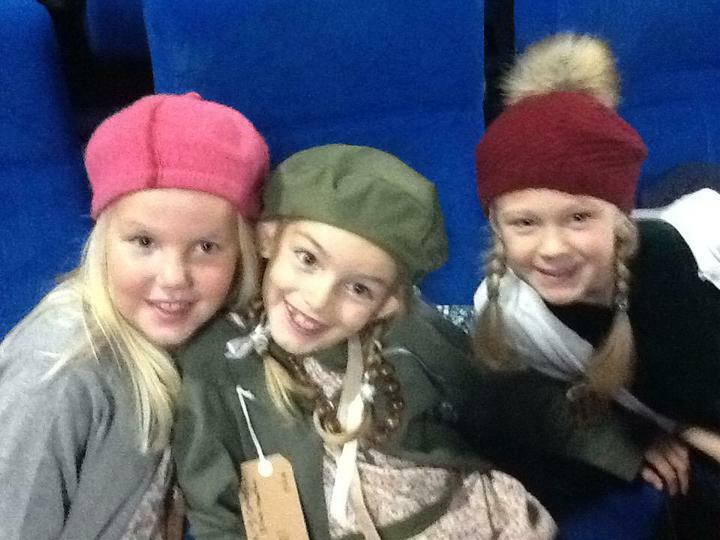 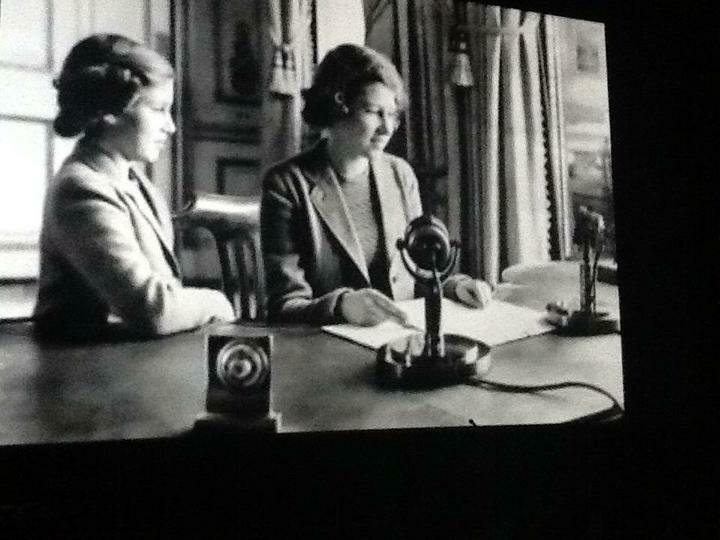 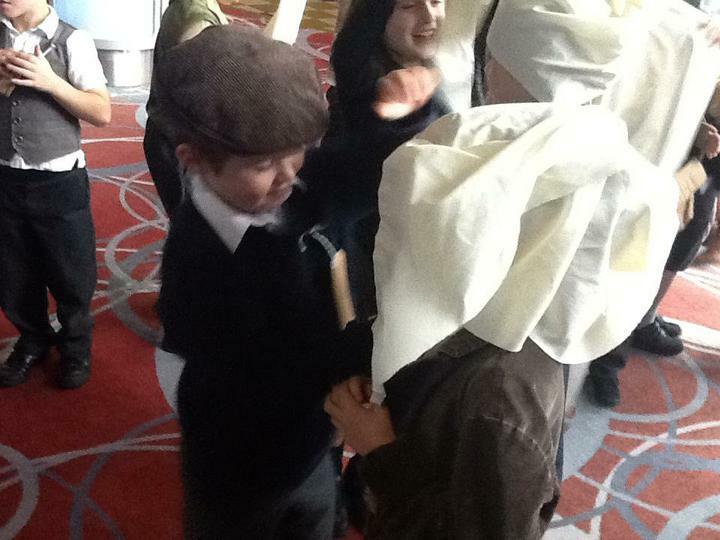 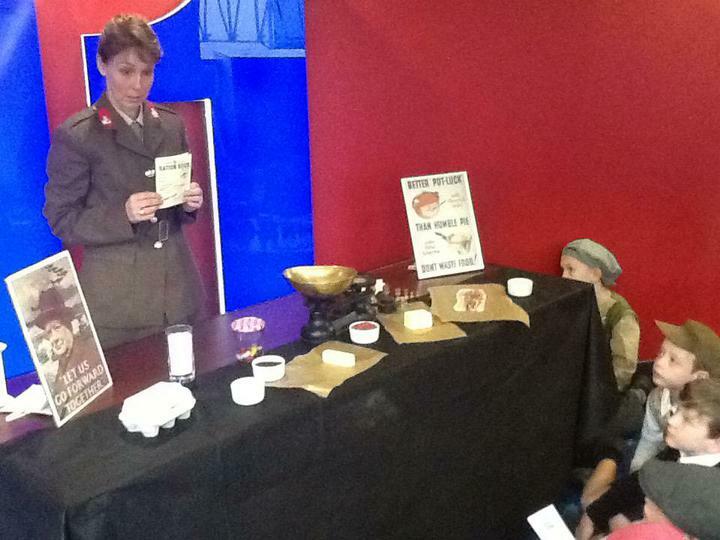 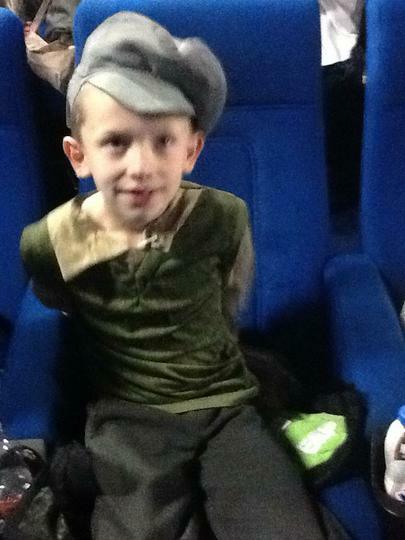 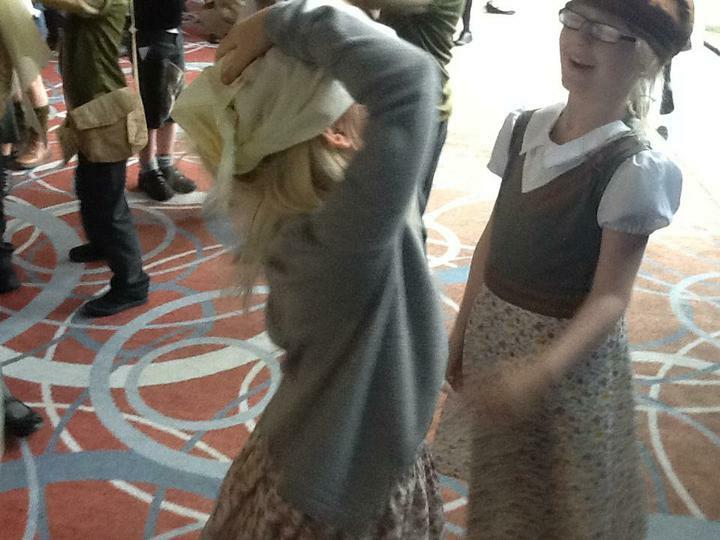 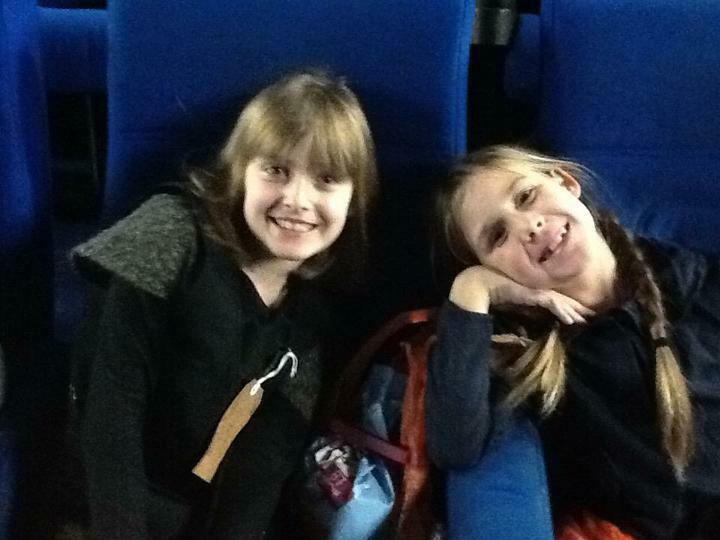 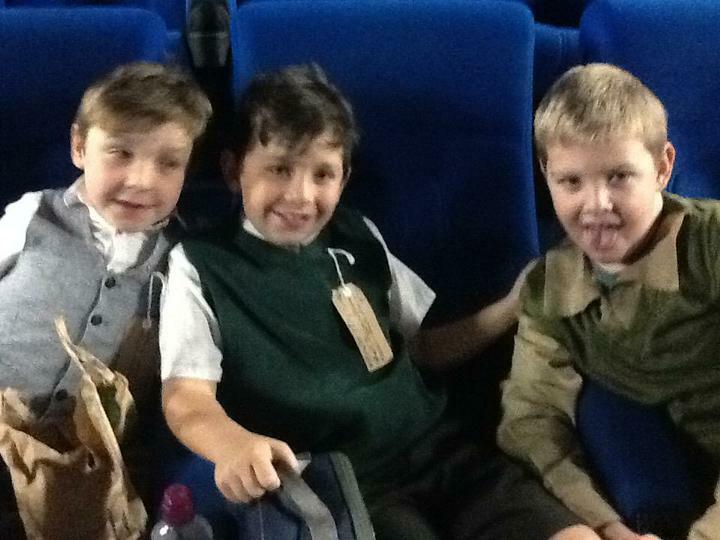 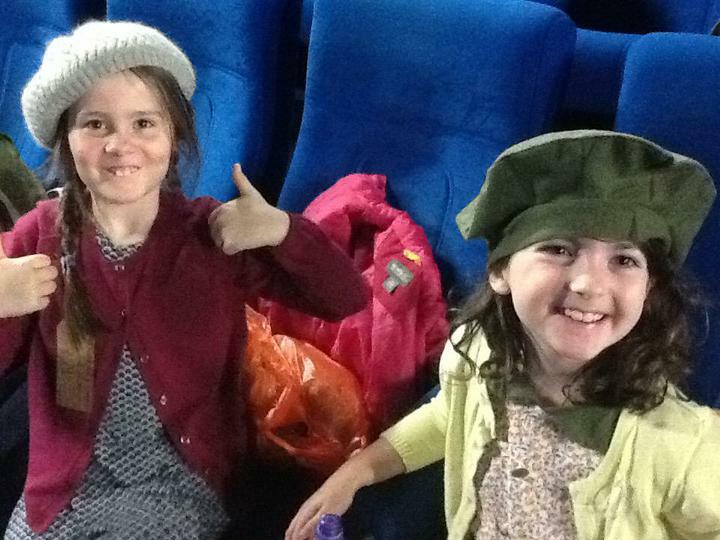 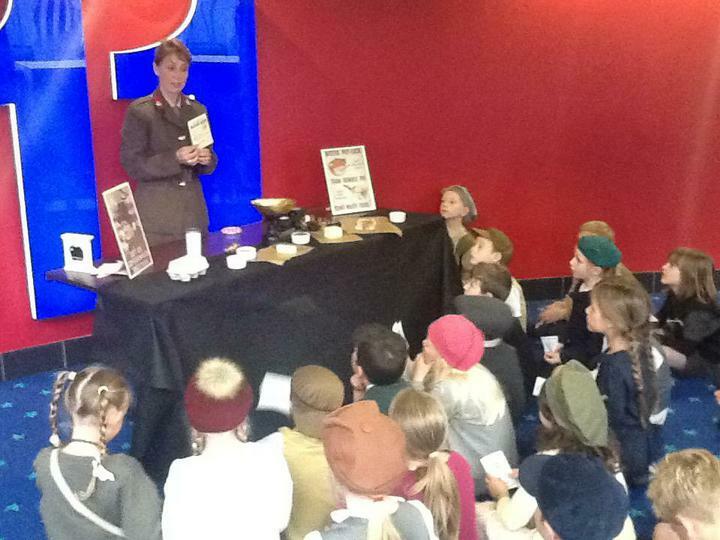 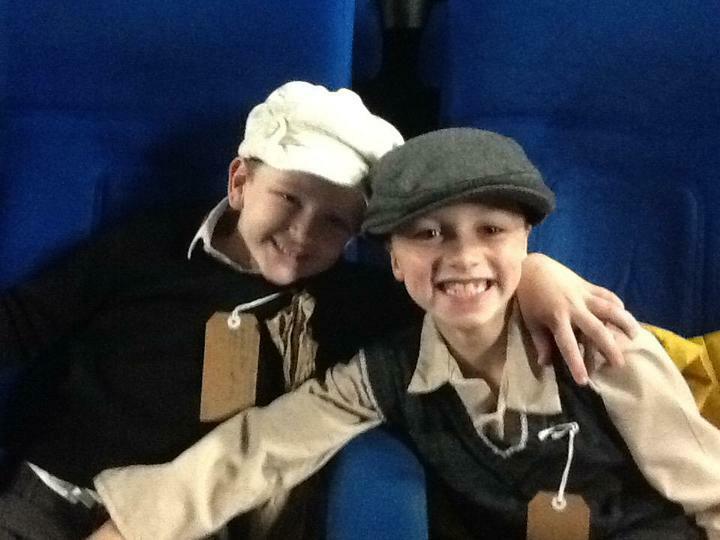 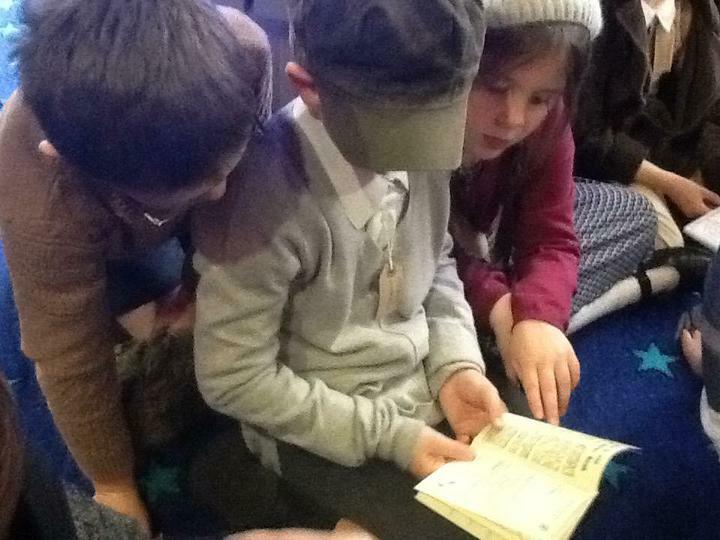 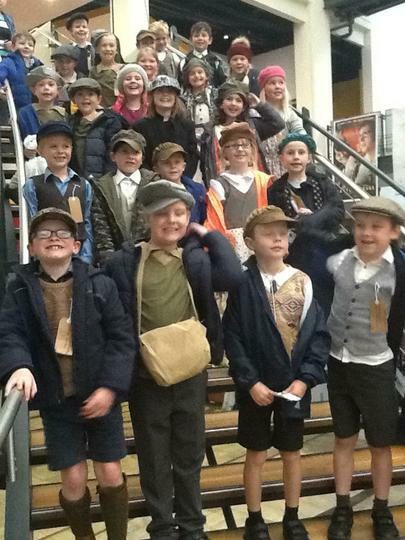 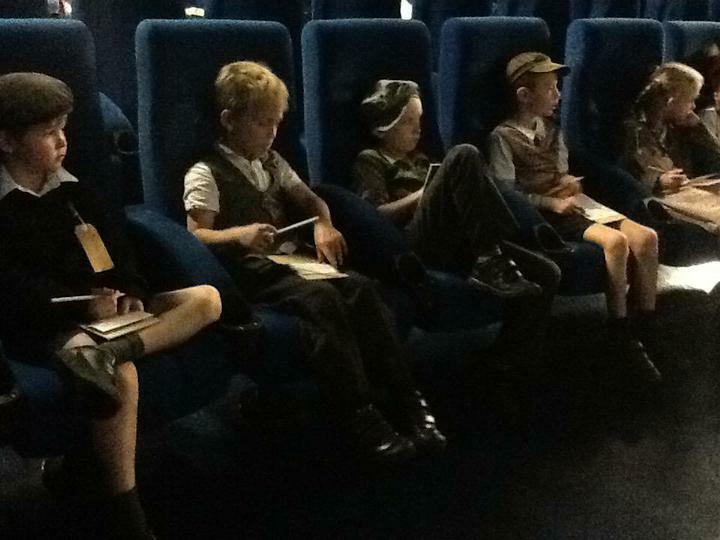 Primary 4 travelled to the SSE Arena for a World War 2 Experience with Cinemagic. 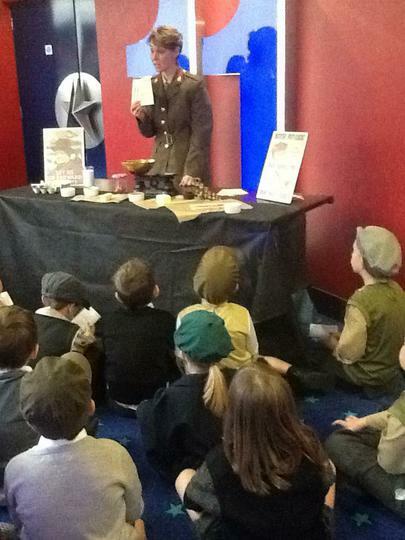 We took part in lots of workshops and fun activities learning about rationing, Land Girls and the Dig for Victory campaign. 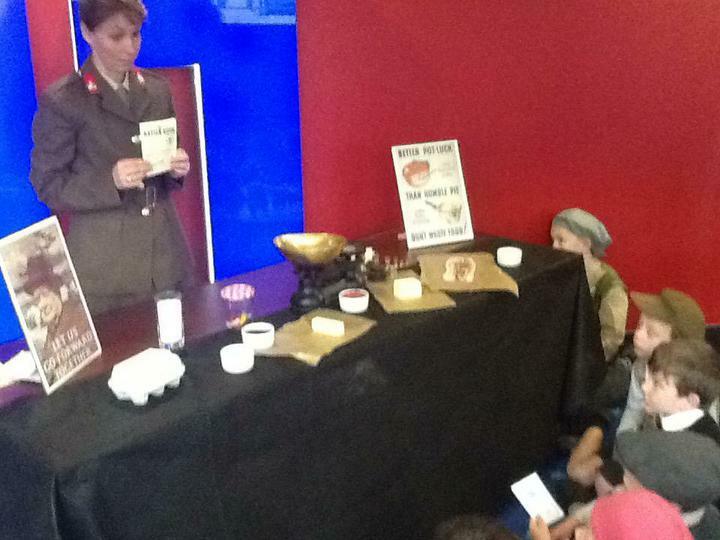 Making identity cards and manning a Nurse's station, learning how to banadage were some of the great activities we took part in.